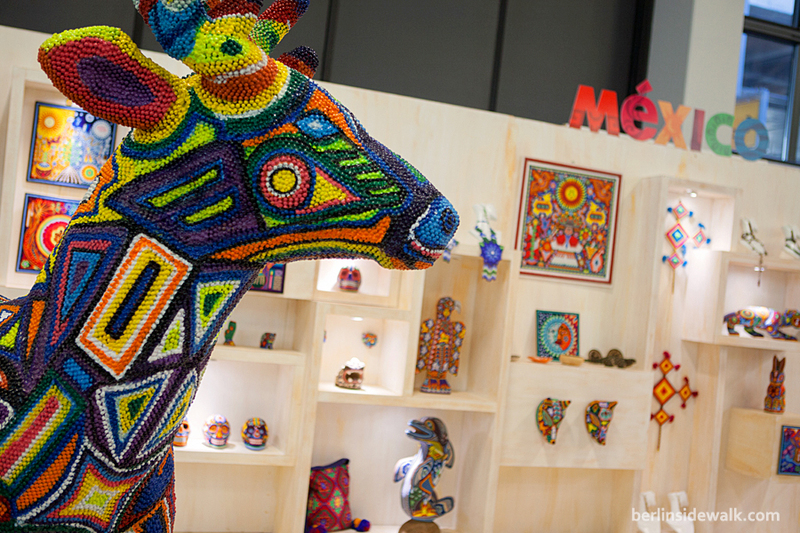 The ITB, the world’s leading international travel trade fair has ended yesterday, after 3 days for trade visitors and 2 days for the general public. 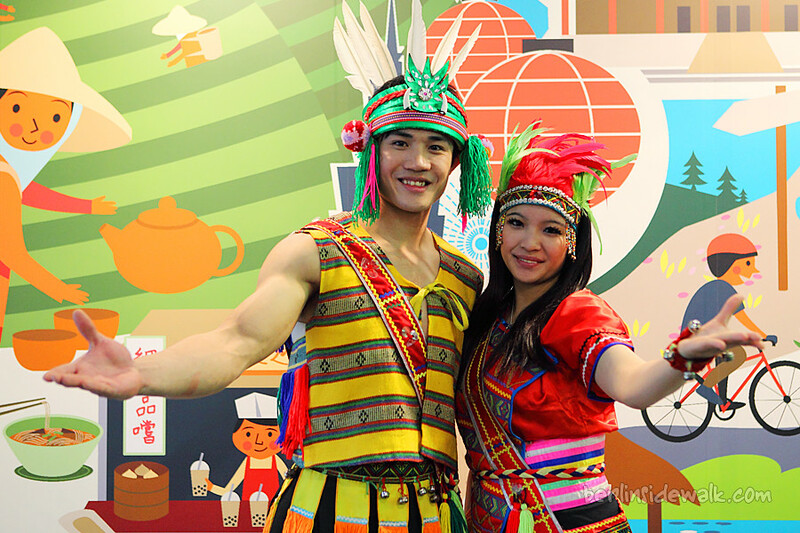 It was again the platform where the worldwide tourism industry could obtain information, sign contracts, cultivate contacts and identify moods. 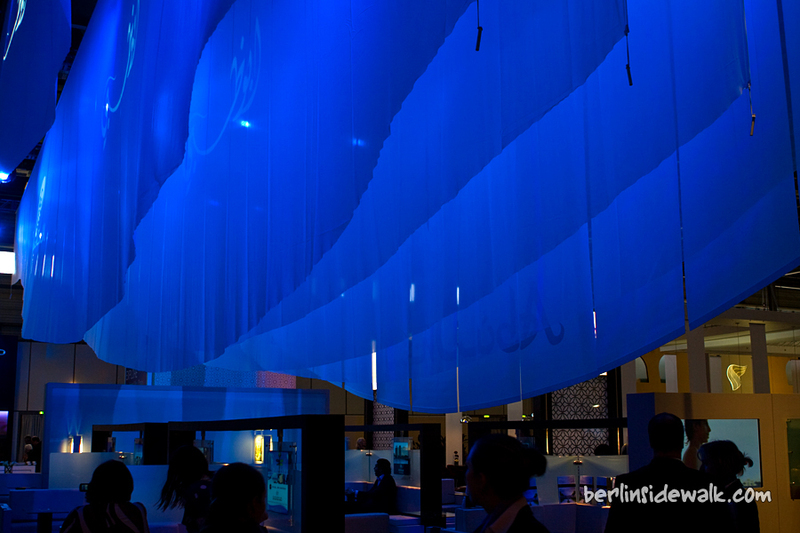 For five days Berlin’s exhibition halls were the meeting place and the focal point for the international tourism world. And for the first time, on the evening preceding the start of ITB Berlin, a reception was held for bloggers from all over the world, organized specifically to serve the interests of bloggers, this event attracted over 120 of them from more than 10 countries. Seems like the blogging scene will be more and more important for future events and exhibitions. Berlin Green Week, It’s Green around here! During Green Week 2012, the whole Fair Ground is illuminated with green light. 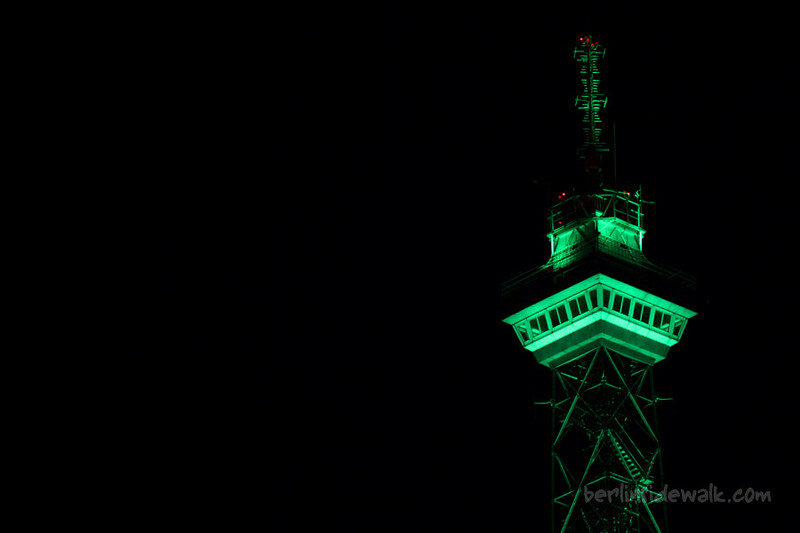 During last year’s Green Week (and also during ITB and IFA), only the Funkturm (Radio Tower) was illuminated, but it seems that this year they’ve added a little extra light. After this years ITB, the next fair on my list was the Book Fair in Leipzig, so I took a car and traveled to the Leipzig Exhibition Grounds about 190km away from Berlin and like last year, the whole places was filled with cosplayers and photographers. 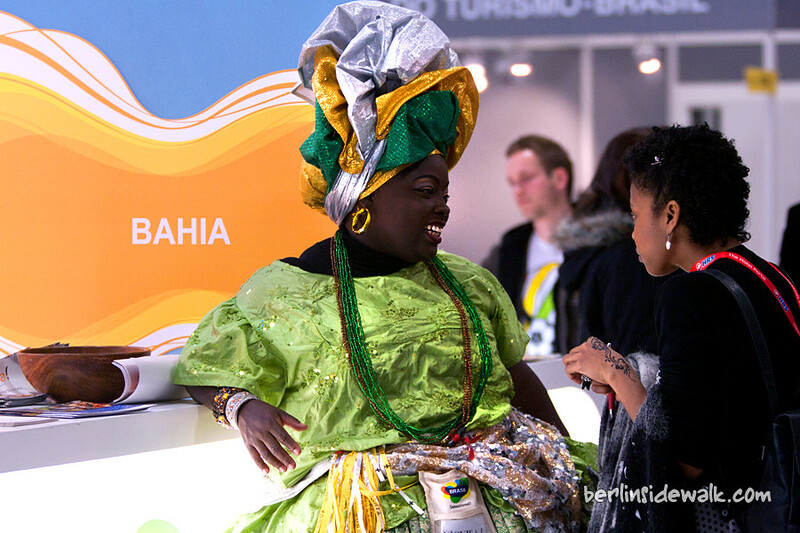 The ITB 2011 (International Trade Fair Berlin) the world’s leading trade show took place during the last few days, with 11,163 exhibiting companies and organisations from 188 countries (2010: 11,127 from 187 countries), approx. 170,000 visitors and 7,000 journalists from 94 countries with this years Partner Country, Poland. And because everyone used the same decoration like last year, I focused on showing you the different people and attractions from the different countries who participated in this year’s fair.